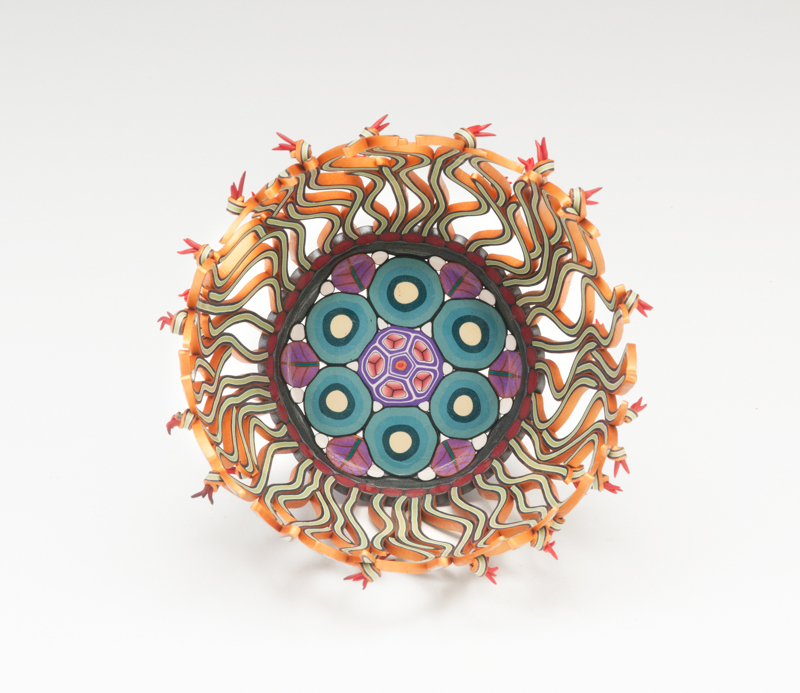 On October 10 – 12, member Emily Squires Levine will be exhibiting at the PA Guild of Craftsmen Fine Crafts Show in Center City Philadelphia. Come see her new work and that of 140 talented artists. You can find Emily in booth #101, a new location just down Rittenhouse Square South, 8 booths from the corner of 18th Street. Hours are 11 – 6 (Friday and Saturday), 11 – 5 (Sunday). For more information about the show, check out the PA Guild Web Site here. 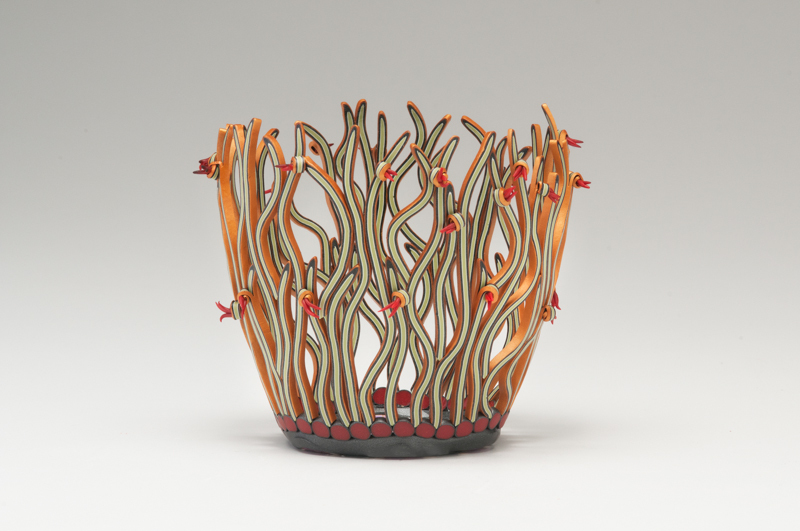 Emily will also be participating in t the Philadelphia Open Studio Tour on October 25 and 25, sharing the studio of the talented ceramicist Peter Cunicelli at 915 Spring Garden Street Studio, Studio 111. This former warehouse is the home to artists’ studios, many of which will be open for you to tour and to speak with the artists. The weekend tours are free, self-guided, and run from 12 pm – 6 pm For more information about this event, visit POST’s website. The studio tours will be going on all over Philadelphia during the weekends of October 11-12 ( West of Broad Street) and October 24-25 (East of Broad Street) Click on the image below to check out the schedule and add some more studio visits to your list! Thanks to Emily for sharing this information. PAPCG Presents Melanie West in November – Register NOW!